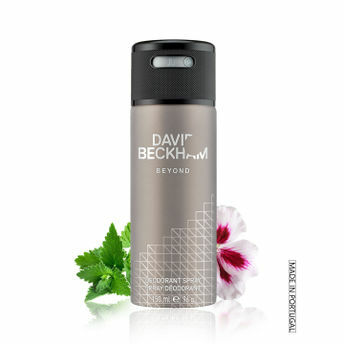 David Beckham Beyond opens with a union of mojito chords, sparkling grapefruit and cardamom. Woody notes of cedar in the heart are spiced with tart geranium and black pepper, while warmth and depth originate from vanilla and patchouli. Masculine flavors of leather provide characteristic signature to the edition.